Quick, what’s the fastest phone on the planet right now? The recently launched Samsung Galaxy S4 isn’t it? 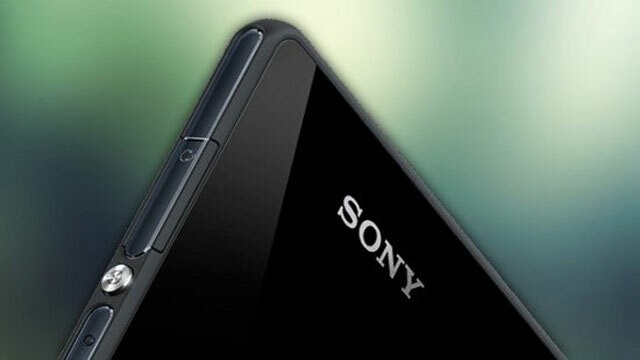 If rumors about the Sony “Honami” turn out to be true, the Galaxy S4 could give up that title come Fall 2013. Sony is working on a new smartphone codenamed Honami that stuffs in the absolute best specs you could possibly want as well as a camera sensor leaps and bounds ahead of most of the current crop of cameraphones available now. So read on to find out more about this device and what the Sony Honami rumors are. What do you do when you have to beat one of the most popular smartphones on the planet? You make sure you’ve got the best hardware of course! Sony has always been a second choice for Android smarpthone buyers and even though the Xperia Z received good reviews, it isn’t on par with the Samsung Galaxy S4 or HTC One spec wise. The Sony Honami, if rumors are to be believed, has absolutely amazing specs and with Sony’s clean and simple UI, it could turn out to be the best Android smartphone out there. So as of now, the Sony Honami is supposed to come with the new Qualcomm Snapdragon 800 SoC, with a 2.3 GHz quad core Krait 400 processor, Adreno 330 GPU, 2 GB RAM and of course, LTE built in. That would easily make it the most powerful Android smartphone upon its release. Considering that the battery capacity could be somewhere around 2700 mAh to 3000 mAh, longevity shouldn’t be too much of a concern, even with those supercharged internals. But some of the biggest attractions aren’t only the specs. It’s supposed to include the best of Sony, which means there’s a lot of exclusive Sony tech in there. First off, a specialized Walkman amplifier is supposed to be built in, which promises the absolute best sound quality. Then, the 5 inch 1080P screen may also include Triluminous technology, which will produce far richer colors and contrasts. Finally, a 16 or 20 MP camera sensor, straight from the Sony G camera series could make its way to the Honami, which would guarantee stunning photos if algorithms are correct. To top it all, the Sony Honami is also water and dust resistant, what else could you possibly want? We’re really looking forward to more details about this superphone, it could turn out to be the break Sony needed in the smartphone world. Let us know what you think about the Sony Honami rumors via the comments below!